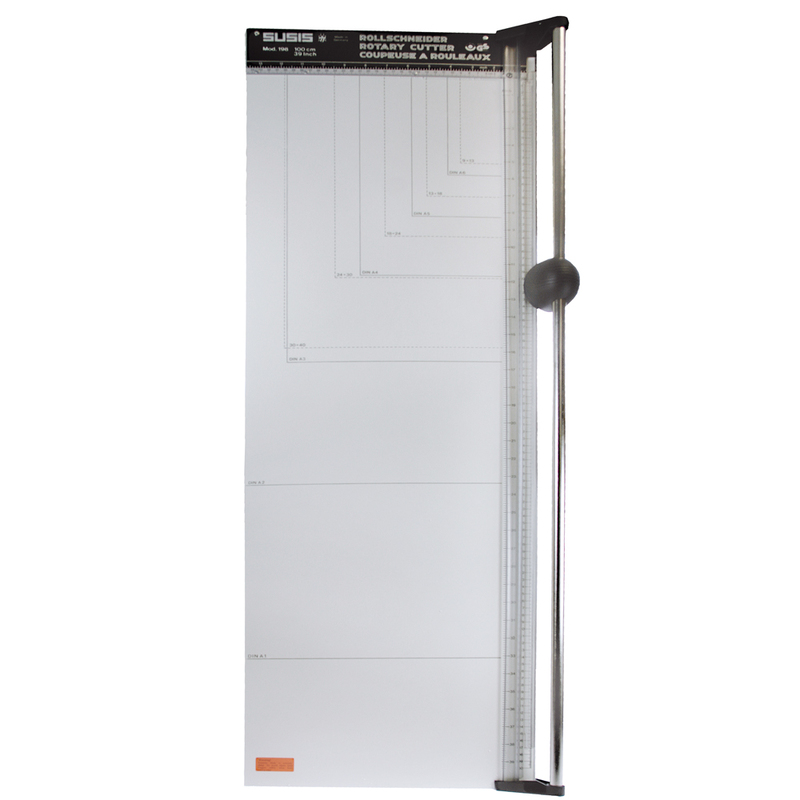 The Dorr Professional Rotary Photo Cutter has a solid wooden base which measures 110 x 34.5cm and allows a cutting length of 100cm. 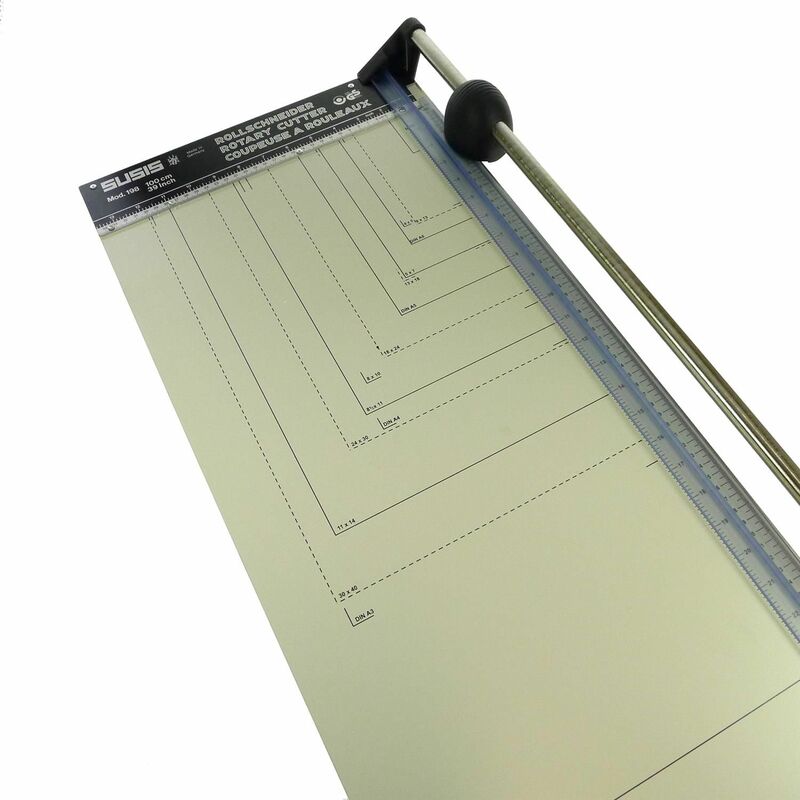 It has rubber feet, self sharpening knives and cutting edges which ensure a smooth cut. 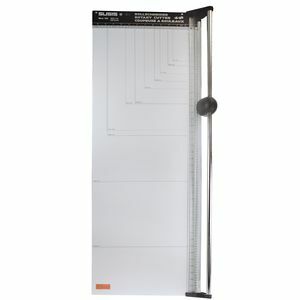 Ideal for the home, professional photo studios or offices, it will cut paper, card, films and foils. Made in Germany.